They fit so naturally into each other’s lives, it feels like it’s always been that way. Alison and Greg are such kind warm people, it makes so excited to be there to capture all the moments of their wedding day…but I have to wait…until next year. 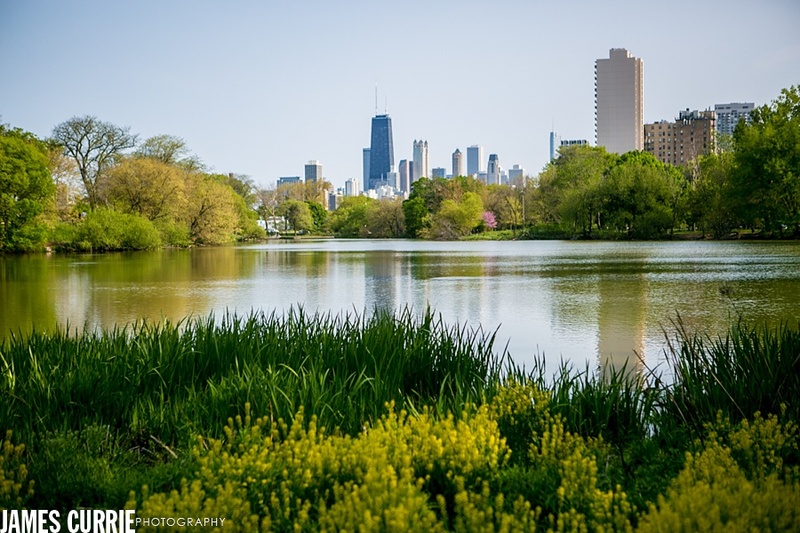 Spring finally sprung into action in Chicago and we got to explore some wonderful spots around Chicago together, ending in the dreamy light of north pond in Lincoln park. Check out a few of my favorites below.